home / Multimedia / The Holy Land in news / Coming soon: the “Palestinian Mosaic International ..
On 11, 12 and 13 of May the ‘Palestinian Mosaic International Conference’ will take place in Jericho, Sabastiya, Ramallah and Bethany. For the first time ever, international mosaic experts, along with professors and local experts, will (as stated in the invitation) come together “to assess the state of mosaic art in Palestine, including the external and internal factors affecting its preservation in order to improve such preservation, also in comparison with other international practices”. 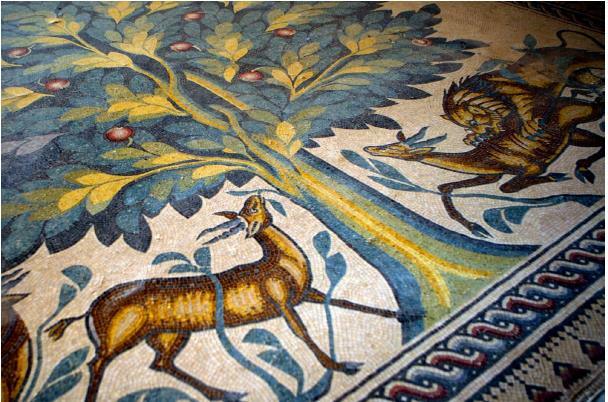 For centuries mosaic art has been a characteristic of the Mediterranean region. To this day, some of the most important examples can be found in Palestine itself, and more specifically in the city of Jericho, a rich crossroads of arts and cultures. It is for this reason that the conference will start in Jericho itself. Artists and experts on mosaics from the Mediterranean area are therefore called to come together to discuss, to discredit false stereotypes regarding this art , and to promote closer cooperation to preserve the extremely rich heritage of this land. In addition, the program also includes a series of site visits to see in person the condition of the preserved specimens. 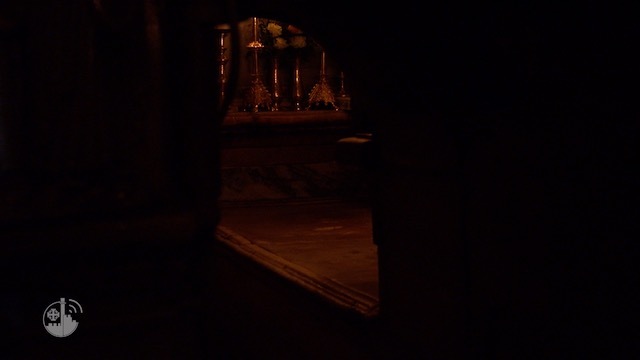 This will thus be an event of world importance to be attended by many: professors and scholars, researchers, and friars linked to the Custody of the Holy Land of various nationalities (notably Arabs, French and Italians). The event is being organized by the Mosaic Centre Jericho and Association pro Terra Sancta. The organizing committee consists of Architect Osama Hamdam from the Mosaic Centre Jericho, Carla Benelli (in charge of cultural projects for Association pro Terra Sancta) and professors Hani Nur Ed Din, Salah Al-Houdalieh and Ibrahim Abu Amr from Al Quds University. 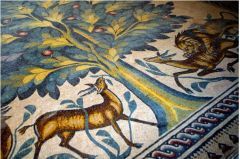 Find out more about our works for the restoration of mosaics!